This product was added to our catalog on Sunday 11 June, 2017. 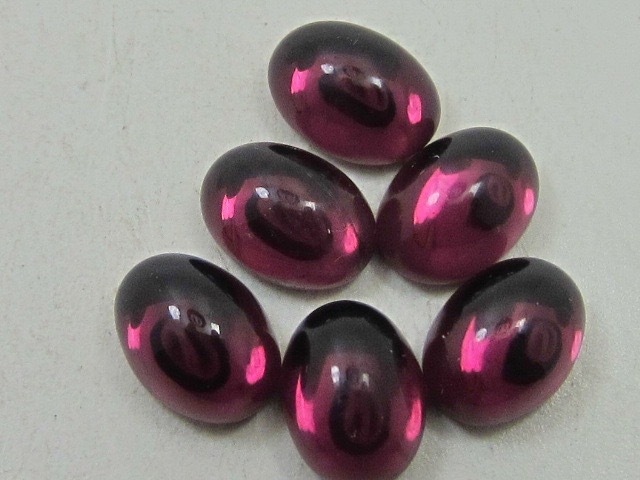 6 pieces 8x6mm Amethyst Flat Back OVAL Cabochon German Rhinestones. Style 4804 are Gold Foiled.